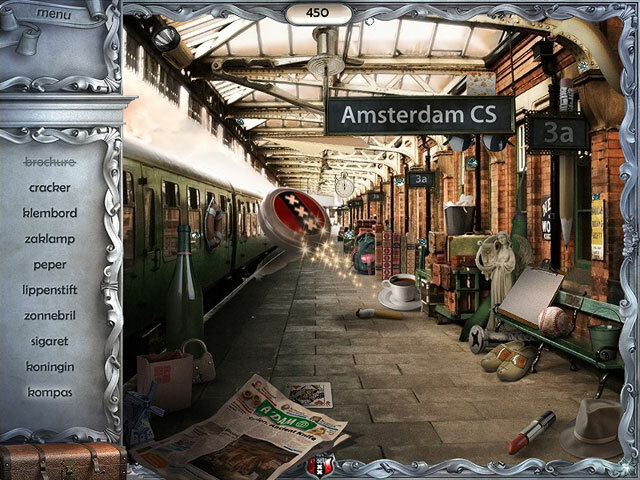 The dark influence of an old curse still taunts the beautiful city of Amsterdam in Youda Legend The Curse of the Amsterdam Diamond. 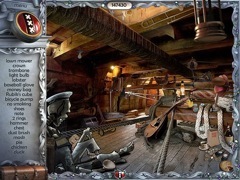 Puzzling through old city mysteries and searching for clues you might be on the biggest quest you have ever experienced. Starting off as a tourist in Amsterdam, you sense there is something in the air! Once settled in your hotel room, more and more mysteries reveal. 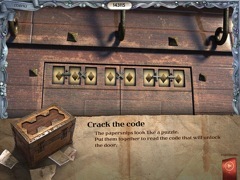 Explore this city by combining clues and solving puzzles. You have no choice but use all the knowledge and wisdom you may find during your exploration. Passing by the most famous places in Amsterdam, like the Rijksmuseum, the Flower Market and the Carre Theatre, you will solve the mysteries that finally lead you to the greatest diamond you have ever seen!